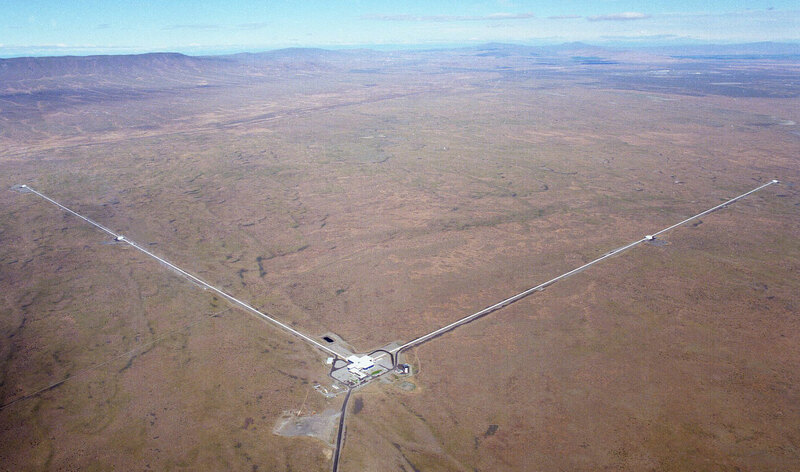 The LIGO detector in Hanford, Washington. To find the smallest of the small, it pays to dream big. The American physicists Rainer Weiss, Kip Thorne and Barry Barish shared the 2017 Nobel Prize in Physics today for their leading roles in the discovery of “gravitational waves,” tiny ripples in space-time set in motion by faraway cataclysms such as the collisions of black holes. The existence of gravitational waves was predicted a century ago by Albert Einstein, who assumed they would be far too weak to ever detect. But Weiss, Thorne, Barish and the late Scottish physicist Ronald Drever spent decades building a hypersensitive experiment that did just that, recording contractions and expansions in the fabric of space-time less than one-thousandth the width of an atomic nucleus. 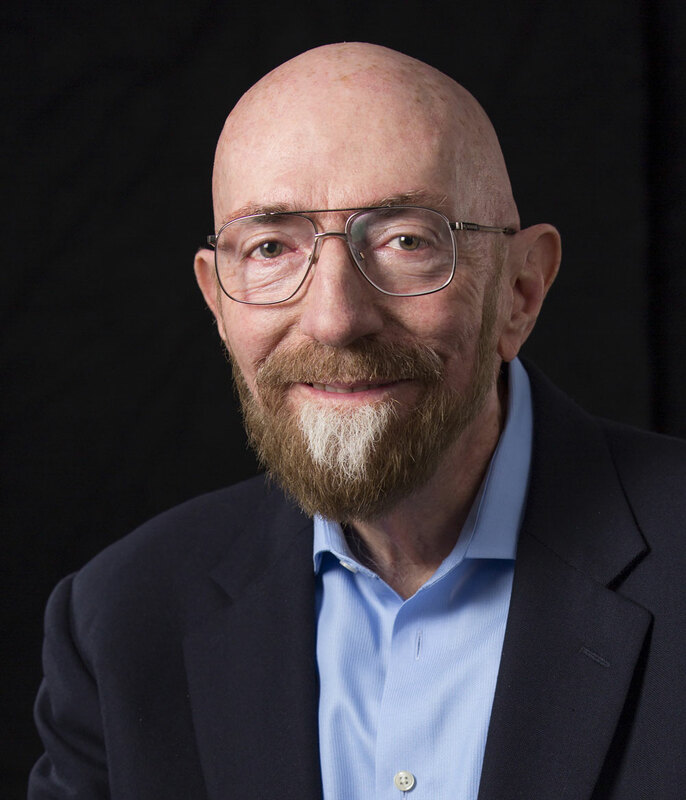 In the 1960s, Thorne, a black hole expert at the California Institute of Technology who is now 77, came to believe that collisions between the invisible monsters he studied should be detectable as gravitational waves. Meanwhile, across the country at the Massachusetts Institute of Technology’s fabled “Plywood Palace,” Weiss, now 85, came up with the concept for how to detect them. They, along with Drever, founded in 1984 the project that became the Laser Interferometer Gravitational-Wave Observatory (LIGO). More than three decades later, in September 2015, LIGO’s two giant detectors recorded gravitational waves for the first time. “This was a high-risk, very-high-potential-payoff enterprise,” Thorne told Quanta last year. Barish’s recognition by the Nobel committee was harder to predict. He “was the organizational genius who made this thing go,” Thorne told Quanta. 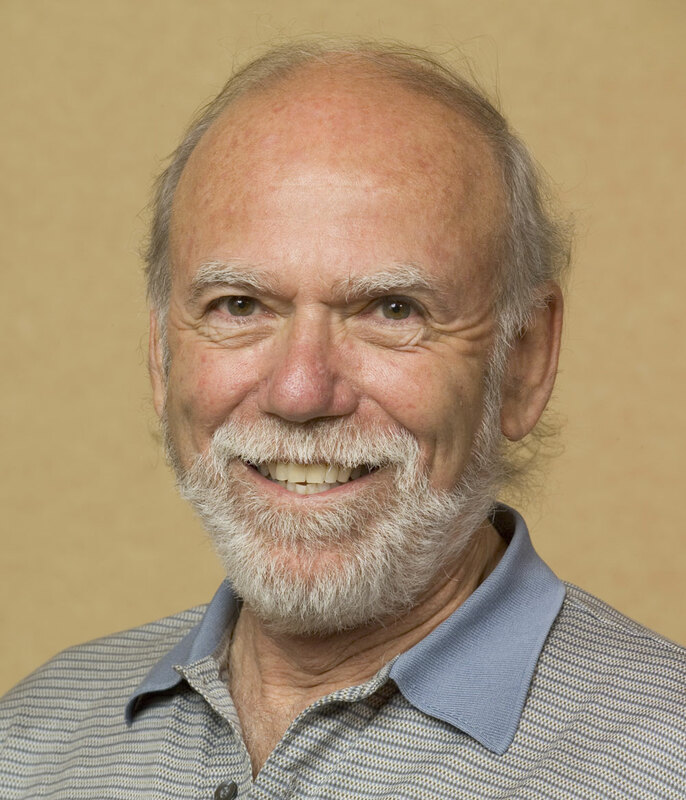 Barish, a Caltech particle physicist who is now 81, replaced the talented but discordant “troika” of Drever, Thorne and Weiss as leader of LIGO in 1994. 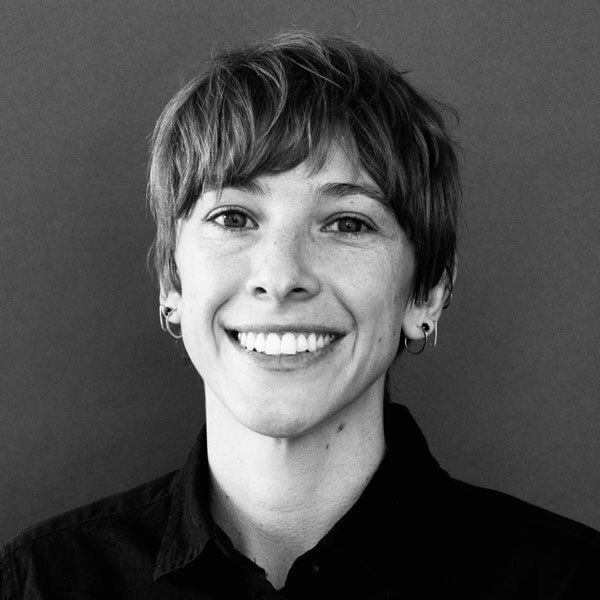 Barish established the LIGO Scientific Collaboration, which now has more than 1,000 members, and orchestrated the construction of LIGO’s detectors in Louisiana and Washington state. Left to right: Kip Thorne, Rainer Weiss and Barry Barish. Weiss, Thorne and Barish — all now professors emeritus — and their LIGO collaborators have kick-started a new era of astrophysics by tuning in to these tremors in space-time geometry. As they radiate past Earth, gusts of gravitational waves alternately stretch and squeeze the four-kilometer-long arms of LIGO’s detectors by a fraction of an atom’s width. With princess-and-pea sensitivity, laser beams bouncing along both arms of the L-shape detectors overlap to reveal fleeting differences in the arms’ lengths. By studying the form of a gravitational-wave signal, scientists can extract details about the faraway, long-ago cataclysm that produced it. Just last week, for example, LIGO announced its fourth and latest gravitational-wave detection. Its two detectors, along with a new detector in Europe called Virgo, registered the signal from two enormous black holes 1.8 billion light-years away. After circling each other for eons, the pair finally collided, radiating three suns’ worth of energy into space in the form of telltale gravitational waves. These detections are “opening a new window to the universe,” said Olga Botner, an astrophysicist at Uppsala University in Sweden, during the announcement of the prize this morning. Already, the incoming gravitational-wave signals are challenging astrophysicists’ ideas about the lives and deaths of stars, and initiating a new era of astronomy. Future gravitational-wave observatories with even greater sensitivity could test ideas about quantum gravity and, maybe, detect signals from the Big Bang itself. This article was updated on October 3, 2017, with additional details from the Nobel Prize announcement. 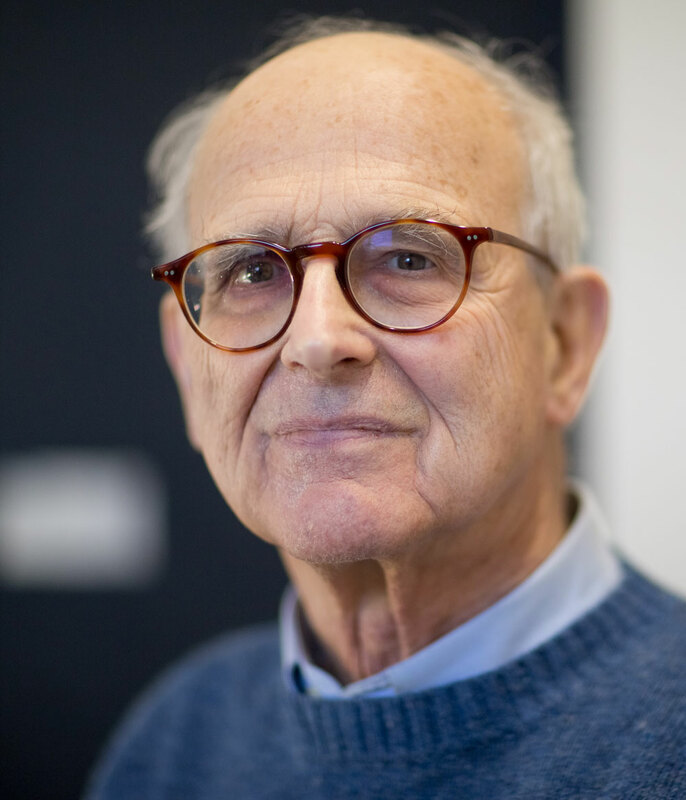 It was also corrected to reflect that Rainer Weiss is now 85.